Though each stage of life comes with its own unique set of challenges and triumphs, the desire to reside in secure and supportive environments remains the same at every age. The measure of a building’s success is not its design or the sturdiness of its structure, but how the well-being of the people working, living, learning and playing within it is enhanced. Rockford is committed to creating spaces that support all of life’s journeys, where people of all ages can thrive. From independent to assisted living, skilled care to memory care, we understand the specialized nature of senior living communities. Often, our work must be completed around existing residents, without disrupting day-to-day services. This has become a Rockford specialty. Like yours, our goal is to make sure the community has access to the best available resources and services, as quickly and cost-effectively as possible. 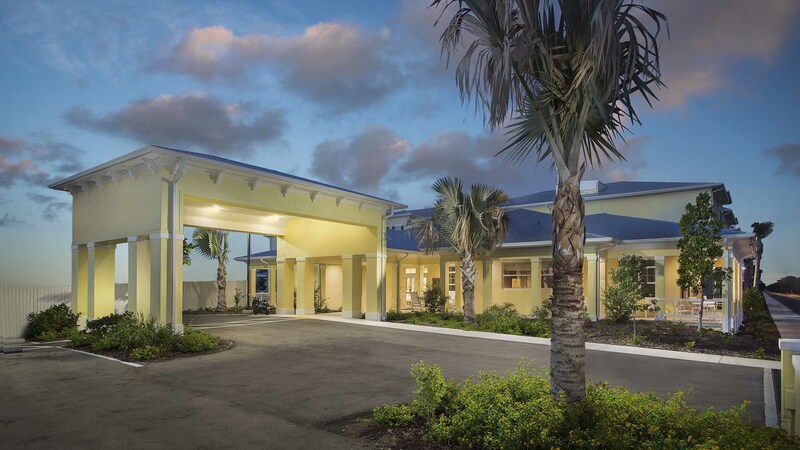 Whether the project is a small, boutique living center or a 250-bed memory care community, the key to construction comes down to understanding the plans and specifications of what is involved. Rockford has completed a variety of projects, ranging widely in size and complexity. Our first priority is creating the best project and experience for you, so you can focus on your priority — caring for residents.